iPhone 5S Map for Minecraft is made for those who are fans of Apple! 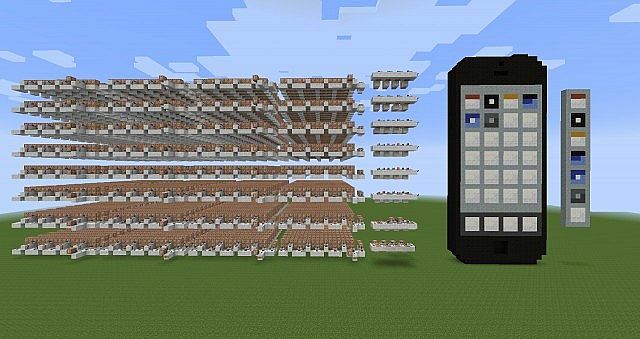 It is a working wireless iPhone 5 with touch screen in Minecraft. Discover right now!